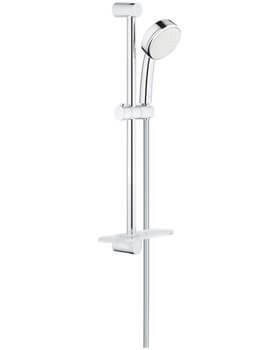 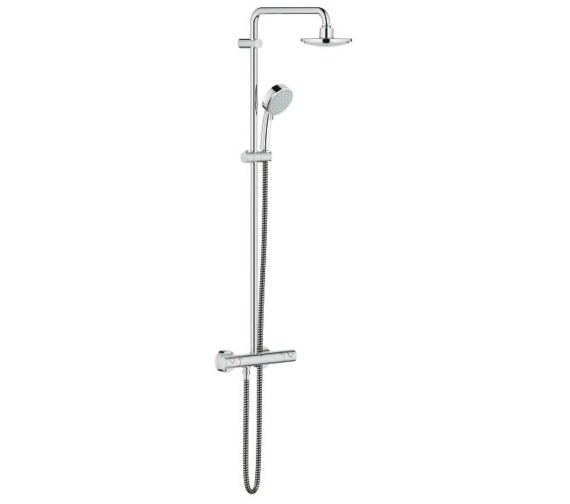 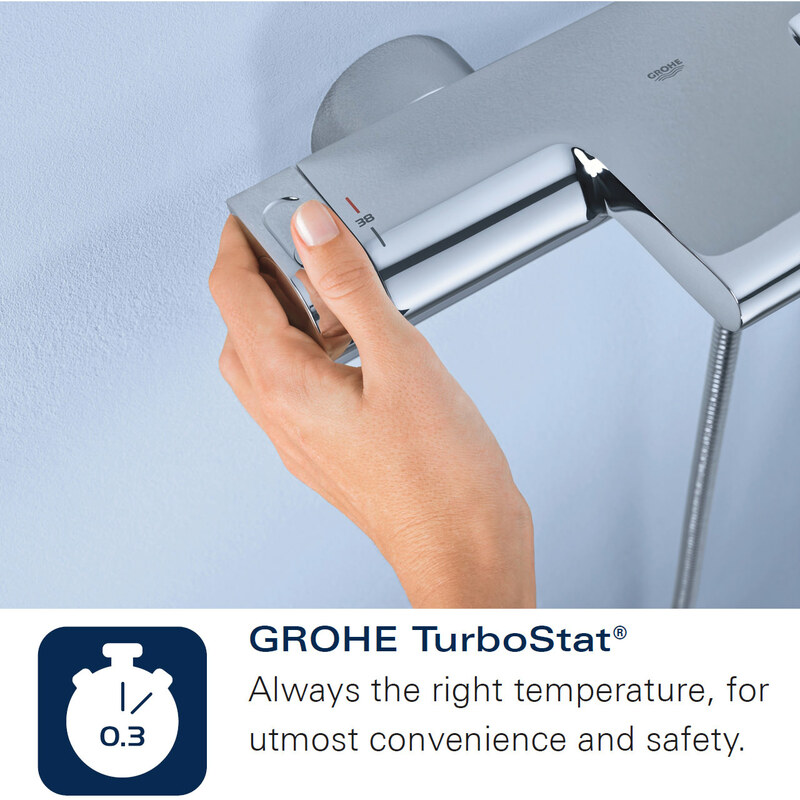 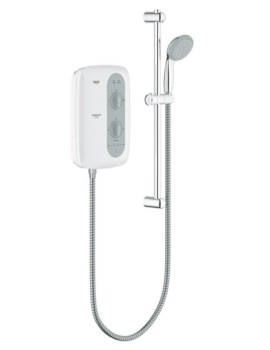 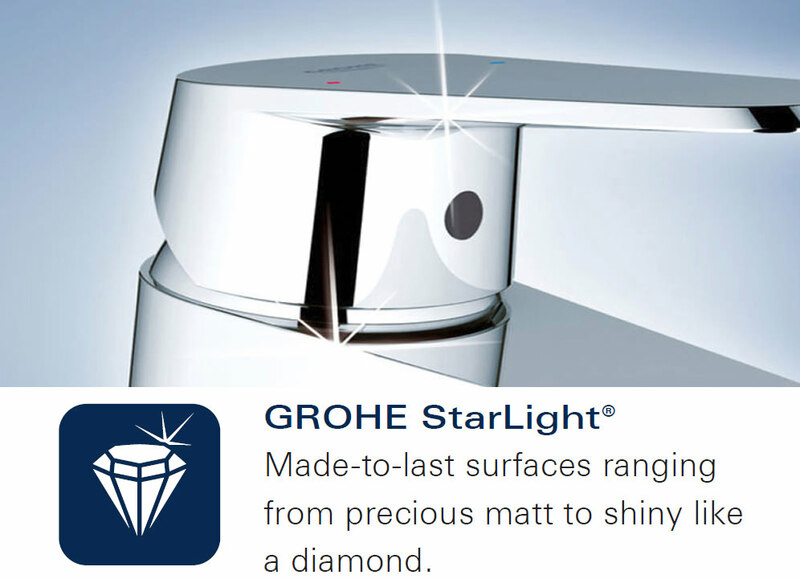 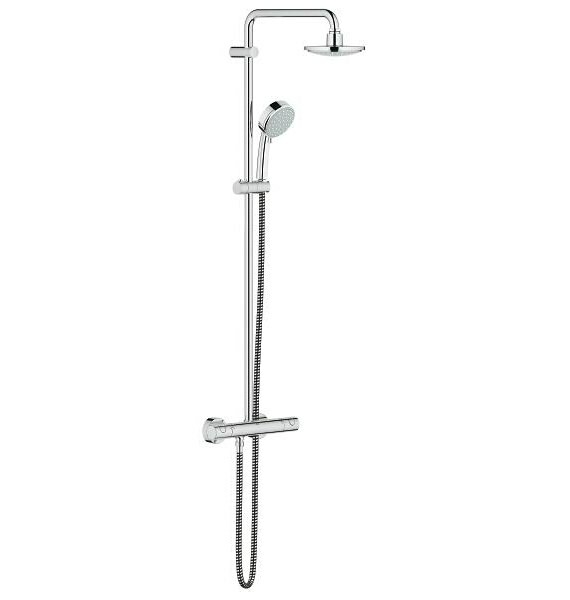 Grohe New Tempesta Cosmopolitan 160 with Thermostat has a unique combination which includes shower arm, exposed thermostatic shower with Aquadimmer function, shower head, and hand shower. 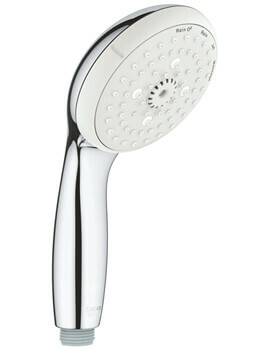 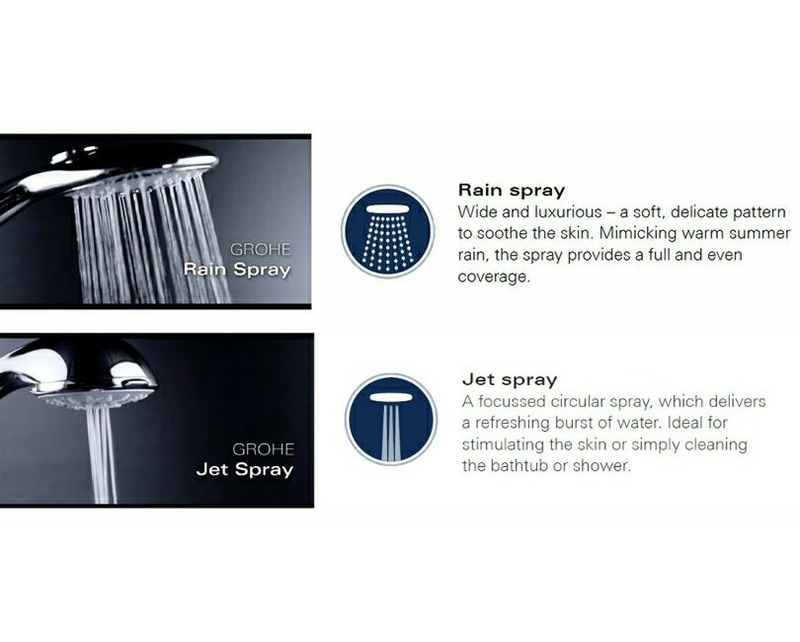 The shower head dispenses the rain shower spray in the desired direction using the rotatable ball joint. 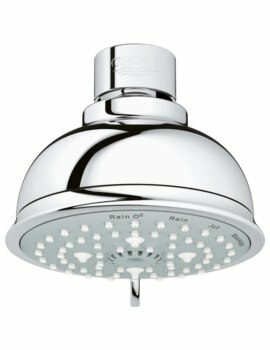 Compatible for use with an instantaneous heater, it comes with the Universal mounting system, fitting all standard shower hoses. 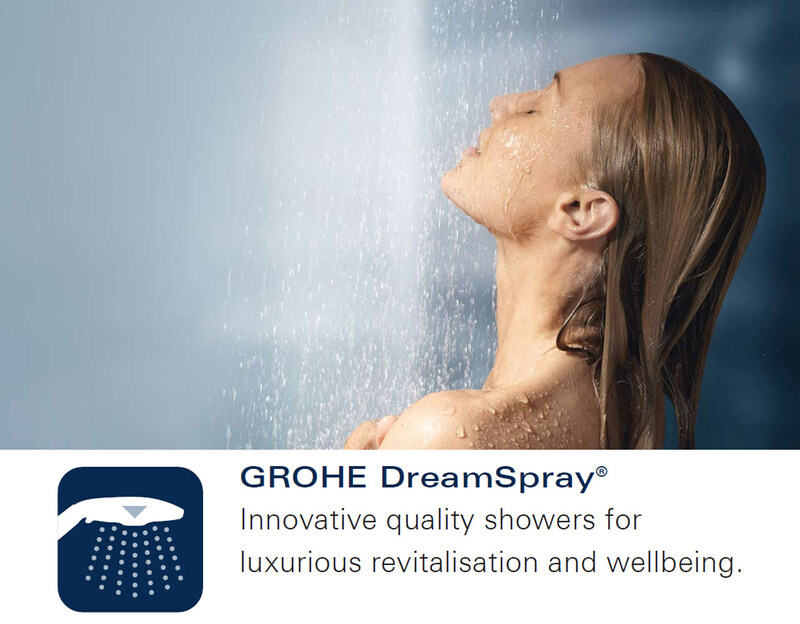 The hand shower gives you the option of Rain and Jet spray pattern perfected with DreamSpray® perfect spray pattern. 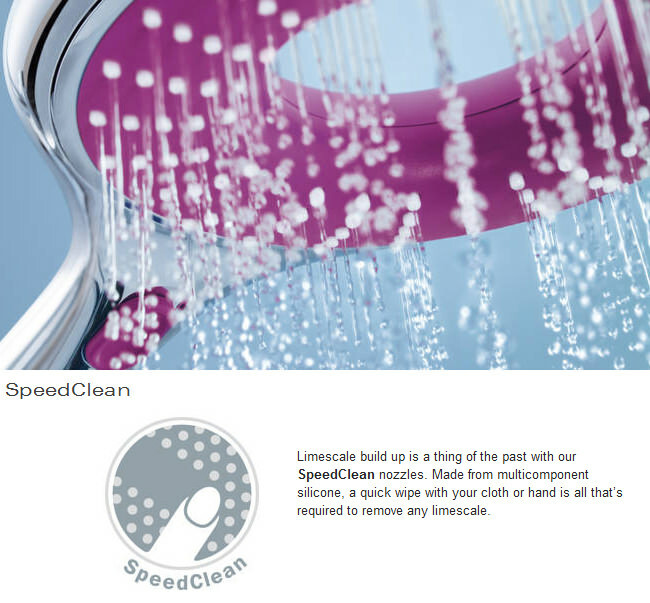 The SpeedClean anti-limescale system allows easy maintenance. 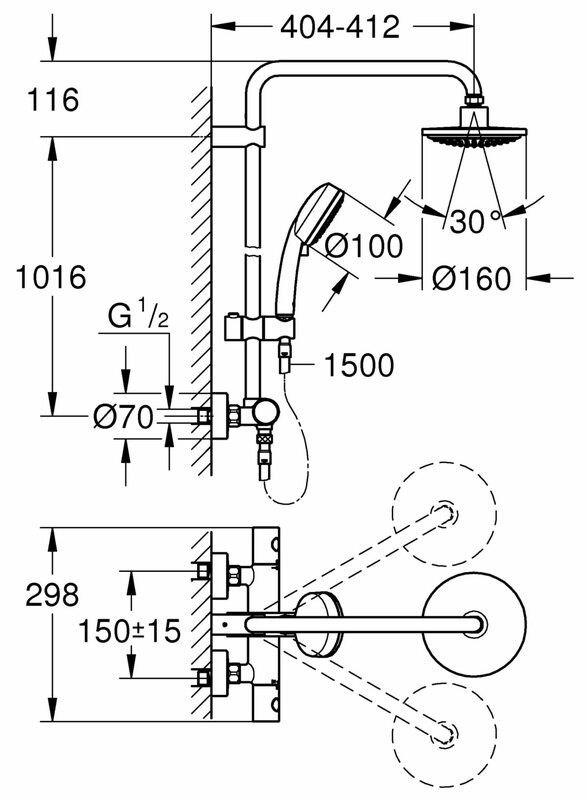 Can the riser rail be shortened?